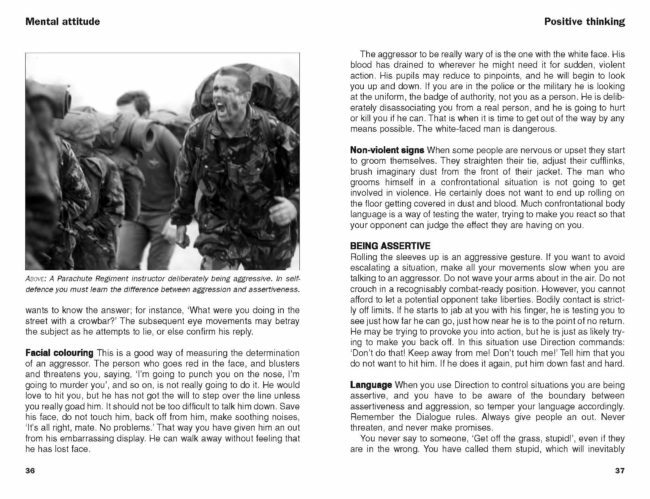 Written by a former Survival Instructor of the SAS, The SAS Self-Defence Handbook provides easy-to-follow, illustrated instructions on coping with all kinds of threatening situations, from muggings to knife attacks. 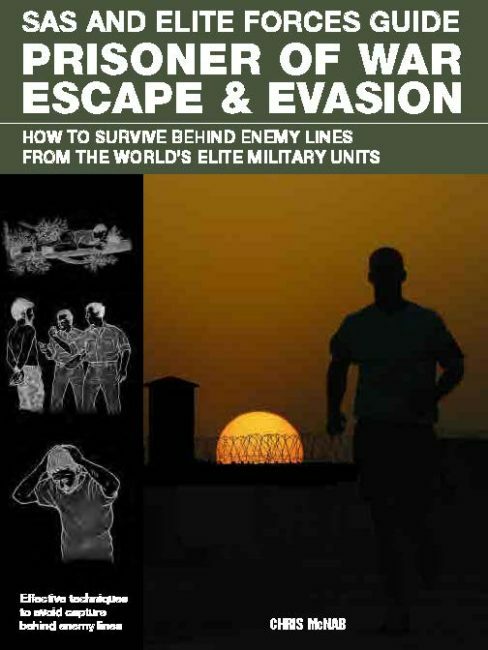 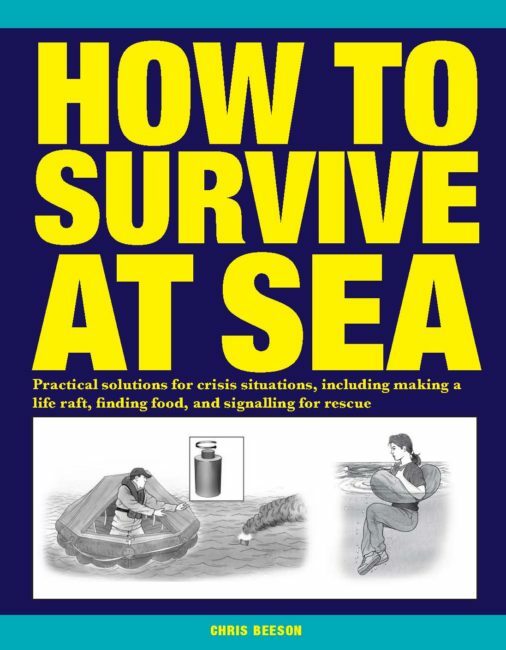 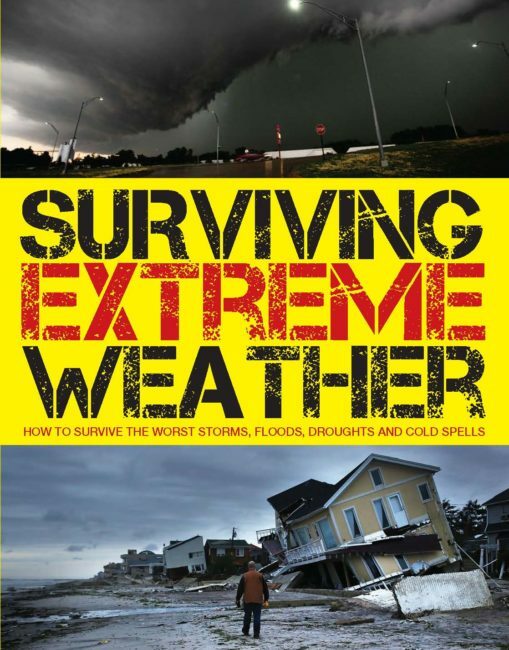 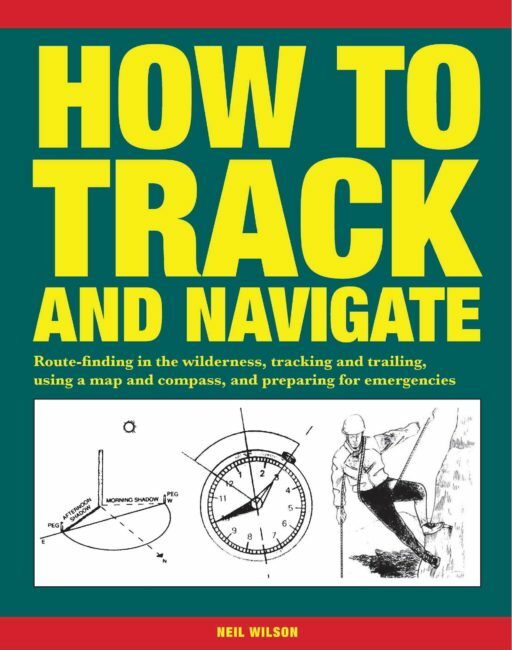 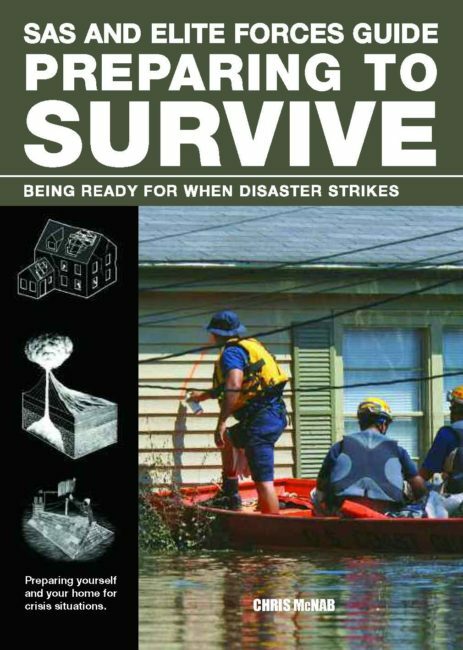 The author teaches you strategies for both avoiding conflict and getting out of a dangerous situation quickly and safely. 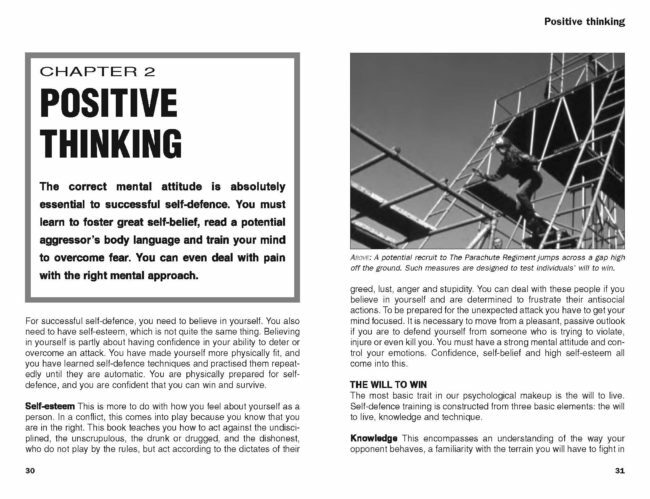 Learn how mental attitude, body language, assertiveness, and the ability to overcome fear can prevent you from becoming a prime target for criminals. 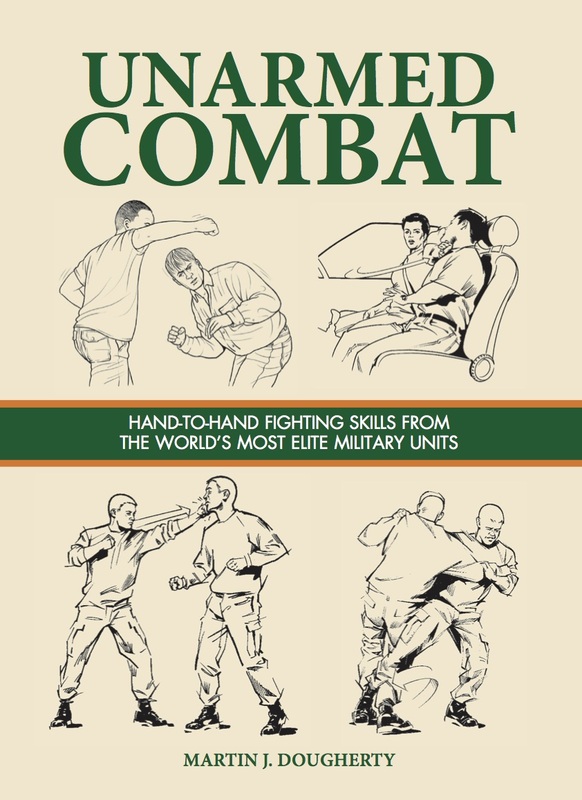 Learn which parts of the body are the most effective weapons in fending off an attacker, and which are the most likely targets for attack. 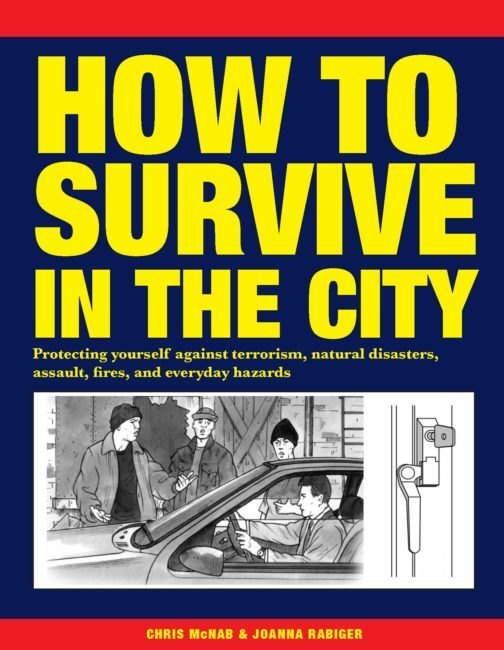 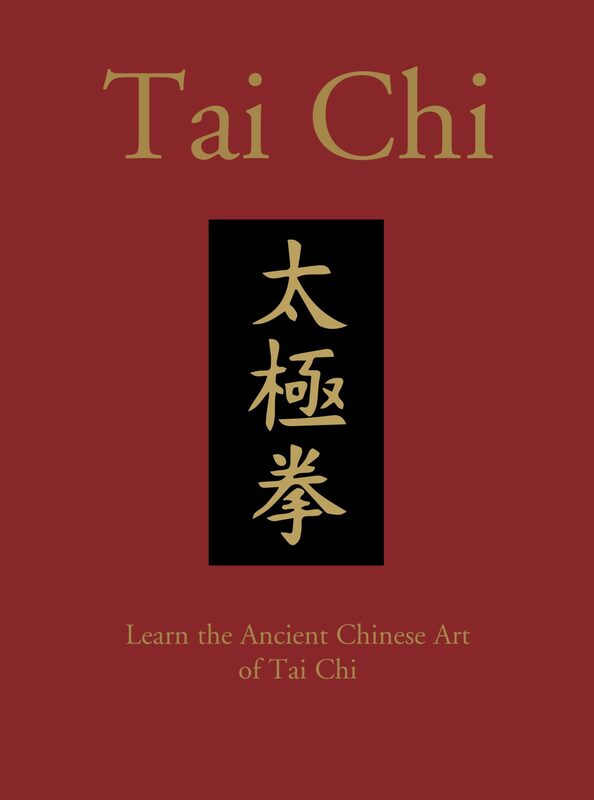 Defend yourself from sudden grabs, strangles, weapons, and road rage. 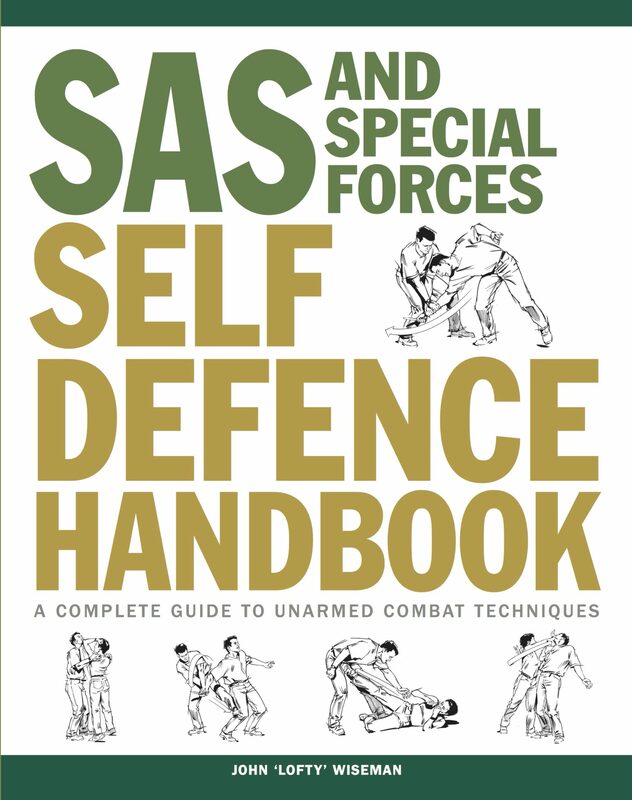 And find out how to deliver the SAS five-second knockout, a defence previously available only to British SAS Special Forces soldiers. 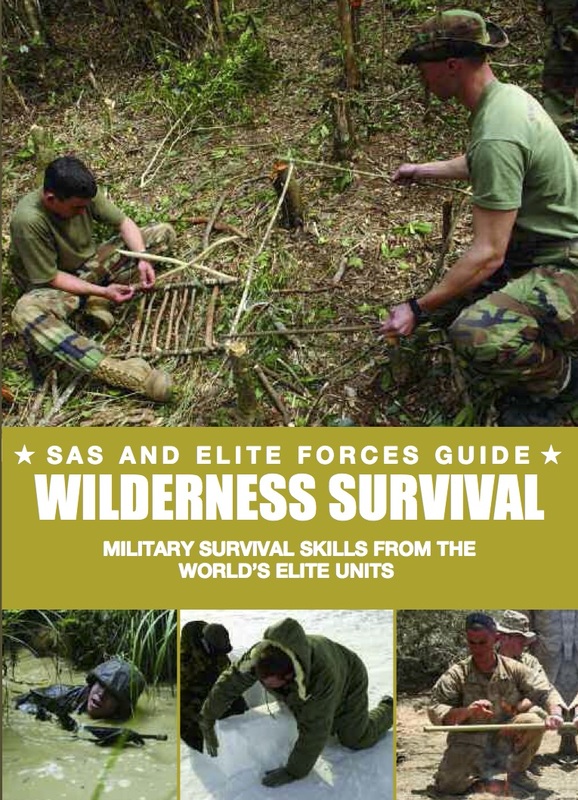 A former member of the Parachute Regiment, John ‘Lofty’ Wiseman was a member of the SAS for 26 years. 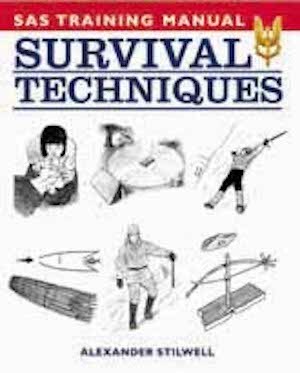 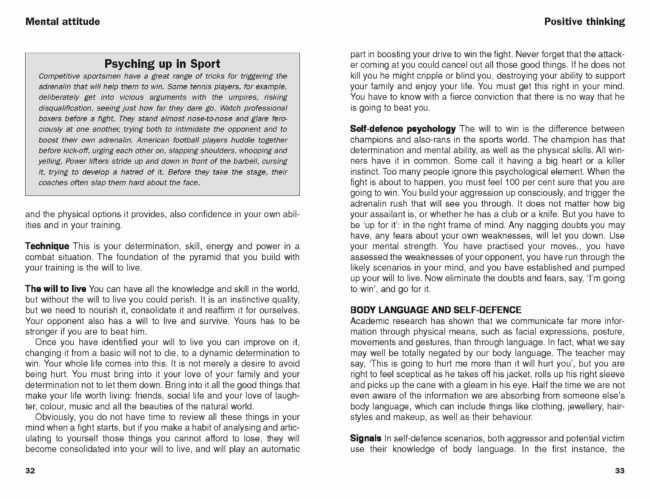 He has written numerous best-selling books on special forces and survival topics, including The SAS Self-Defence Handbook: A Complete Guide to Unarmed Combat Techniques, The SAS Survival Handbook, The SAS Urban Survival Handbook and SAS Self-Defence Manual.